Was in London recently and had a meal here. I had Parilla mixta con ensalada and it was excellent - highly recommend the restaurant to anyone visiting London. Wish there was one in Glasgow. This is my second time at Cubana and i must say the experience was amazing. We celebrated a birthday and they made it so much fun for us. The Lady serving us (Sara) was amazing and took great care of us all night. Our snacks and drinks were served in a timely manner and every order was spot on. Thanks for the great service again. I've been in London for 8 months now, I came from Venezuela and I've missed everything. Even though London is such a big city with plenty of restaurants, and myself being a foodie, I'm not lying this is one of the best dinners I've had. My mom is Cuban and eating the Pollo Criollo I felt I was eating my delicious black bean rice or ¨congri¨ how we call it. Thank you very much for giving me a peace of home with such amazing waiters! Adrian served me and my girlfriend with a big smile and made amazing drink recommendations. We'll definitely come back! Ny wife and I came for lunch with our daughter. Food was excellent very fresh kids menu was good and despite being very busy service was perfect. Who wouldn't try to impress his girlfriend in this rebel oriented bar and restaurant. It is such a classic place to meet up and relax though the waiting time to get your meal is slightly long but the mojitos enough to keep you calm. At last we made it! It is some years ago that we enjoyed a fabulous touring holiday in Cuba. 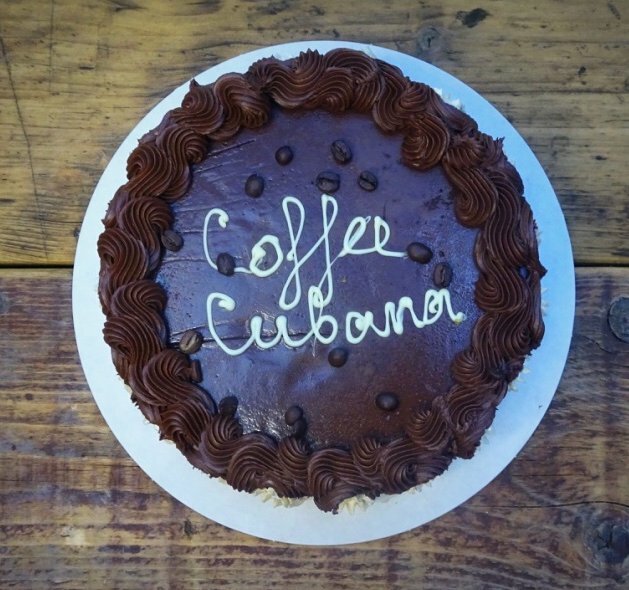 We have long wanted to visit Cubana and our expectations were more than satisfied. The ambience was superb just as we remembered it in Havanna etc. The staff the drinks and the food were all superb. We will be returning soon. Nice atmosphere, tasty food and a good range of cocktail. Perfect place to meet friends. Would visit again.